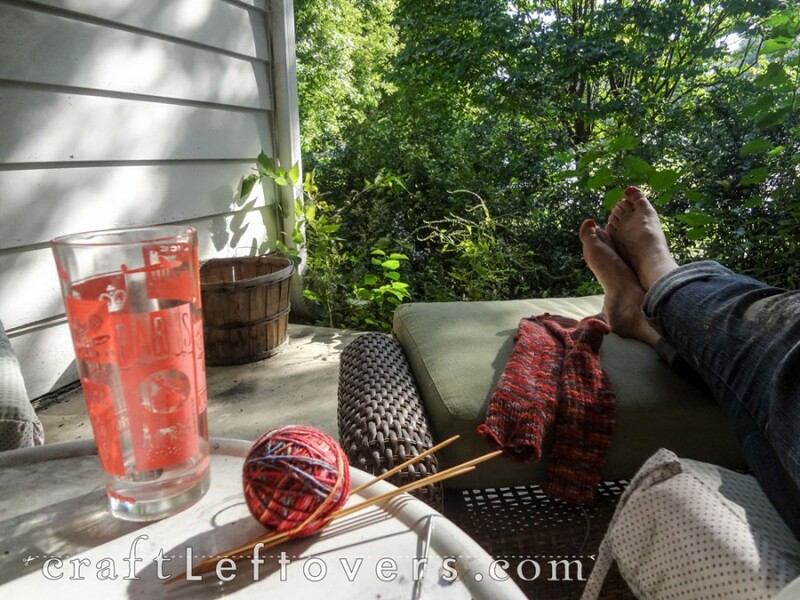 At any given time I have a brainless knitting project going, something to work on while I’m watching Lucy play, or chatting with a friend, or just taking a brain break. Knitting that is not easy to mess up AND easy to fix if I do. 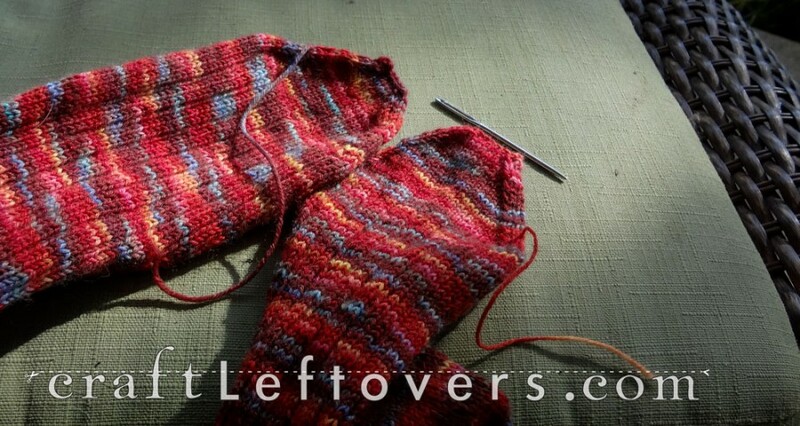 This is my favorite brainless knitting sock pattern. 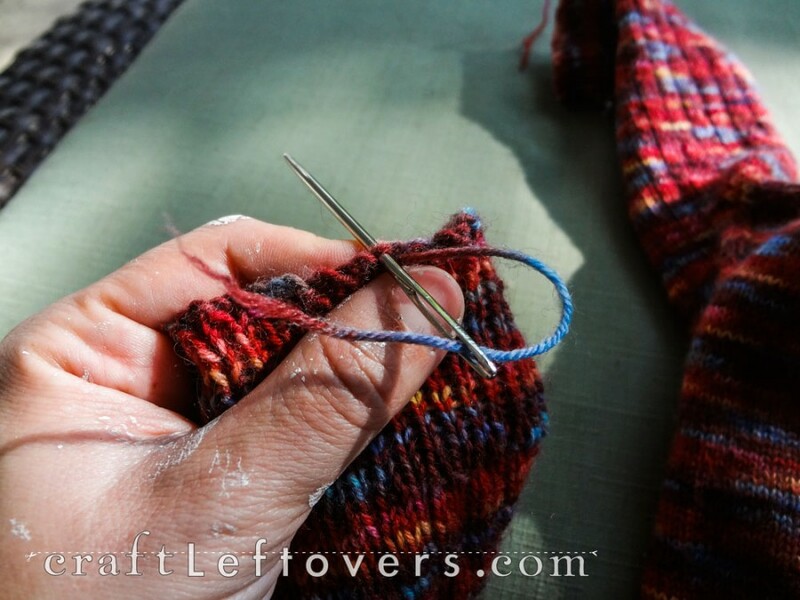 They are top down socks in a 3×1 rib for the cuff and top of the foot. It’s such a lazy sock I even use a 3 needle bind off for the toe instead of kitchener stitch, which is usually my preferred method. 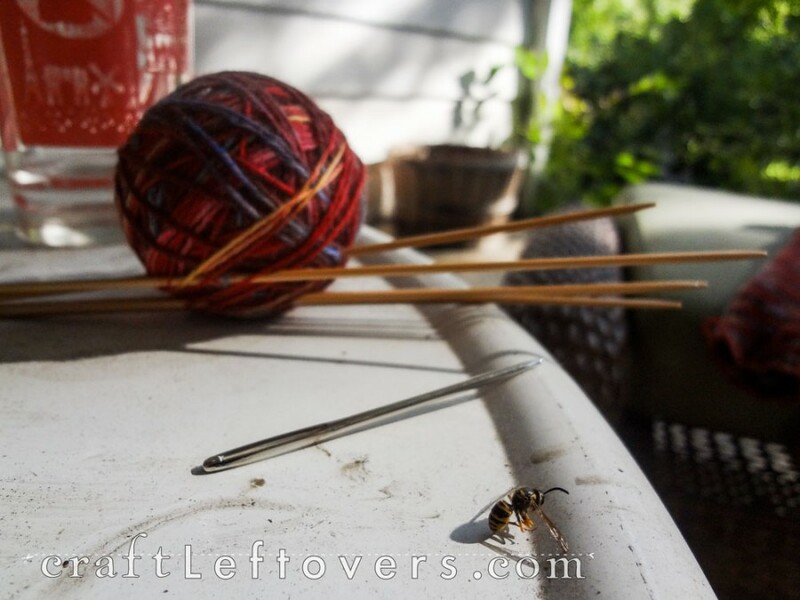 (hello bee, wasp, oh you are dead from the frost we had last night, I will draw you later). I cast these socks on when I found out I was pregnant. Almost two years ago. By the time this summer rolled around I hadn’t even finished the first sock. I started getting that crafting itch and away I went. Knit knit knit purl… And in pretty short order or at least comparatively to the two years it took me to get three-quarters of the way done with the first one, I am the happy owner of a new pair of socks. The yarn? I don’t remember. I think I bought it a few years back from a shop in San Francisco. It was nice to work with, a good bounce and it wasn’t too split prone. I used size 1 US needles, bamboo thank you. I think crystal palace, though possibly clover. It feels good. And they feel great on my feet. Just in time for the cold snap fall headed our way. Which is happily not here today. Instead it was the PERFECT fall day. Warm, but not hot, breezy, but not windy. Sunny, but only partly. Ahh, if only we could have a months of this weather instead of days. If you want to try out some Top Notch Socks, you can get the pattern over on ravelry. ps – My hands are covered in paint because I was finishing the new to me cabinets for my studio. Pictures of the redress and install soon. Hopefully sooner rather than later.